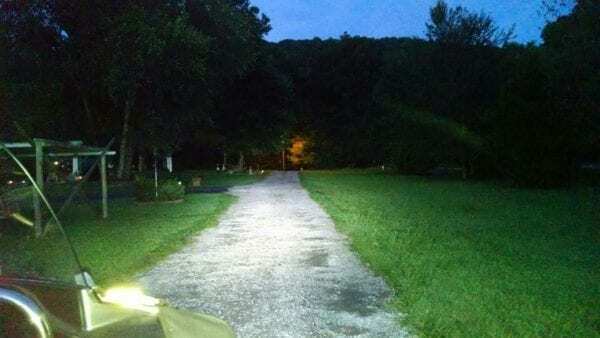 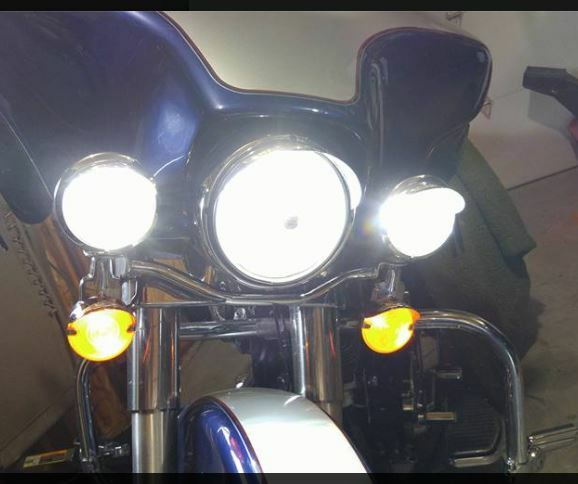 CHECK YOUR LIGHTS …LENS or SEALED? 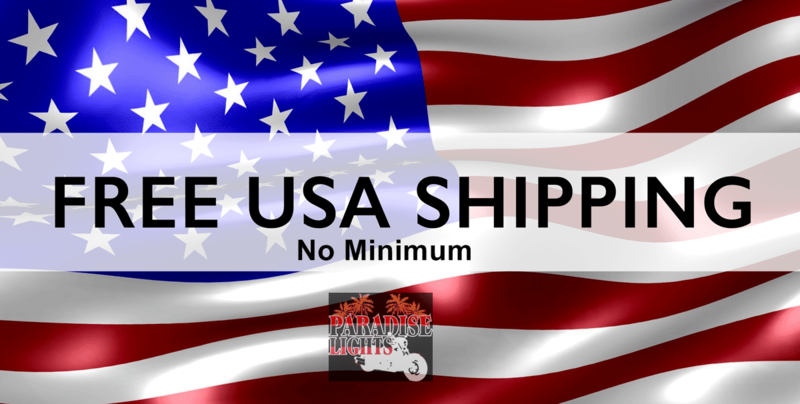 BEFORE YOU ORDER! 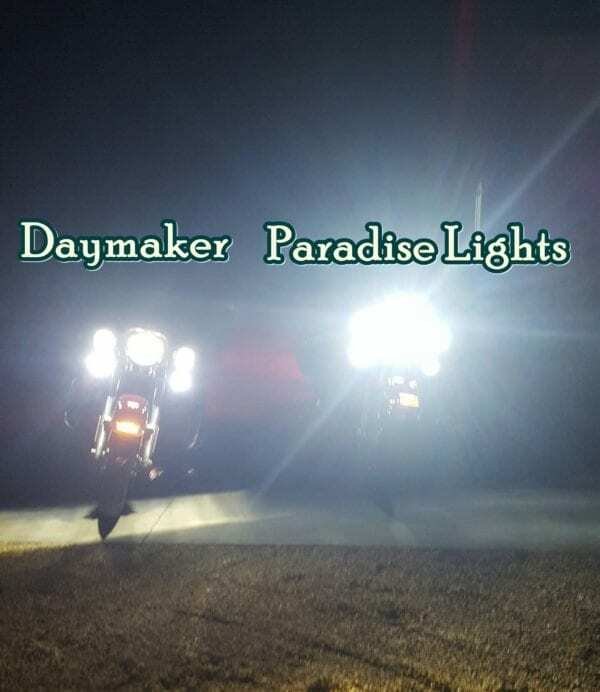 Compare to Daymaker At a Fraction of the Price! 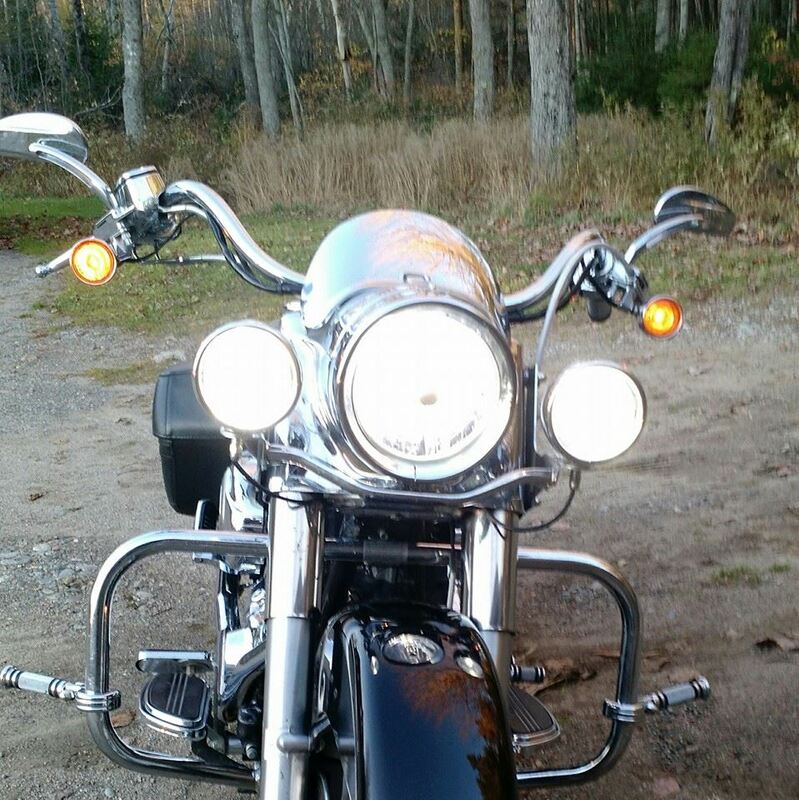 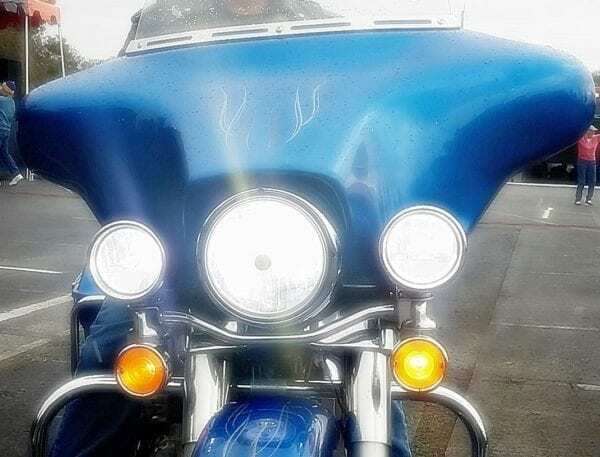 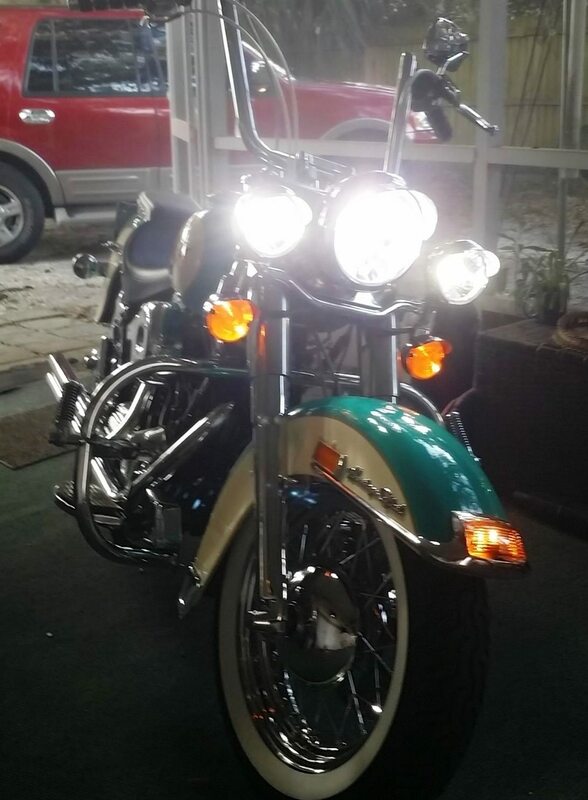 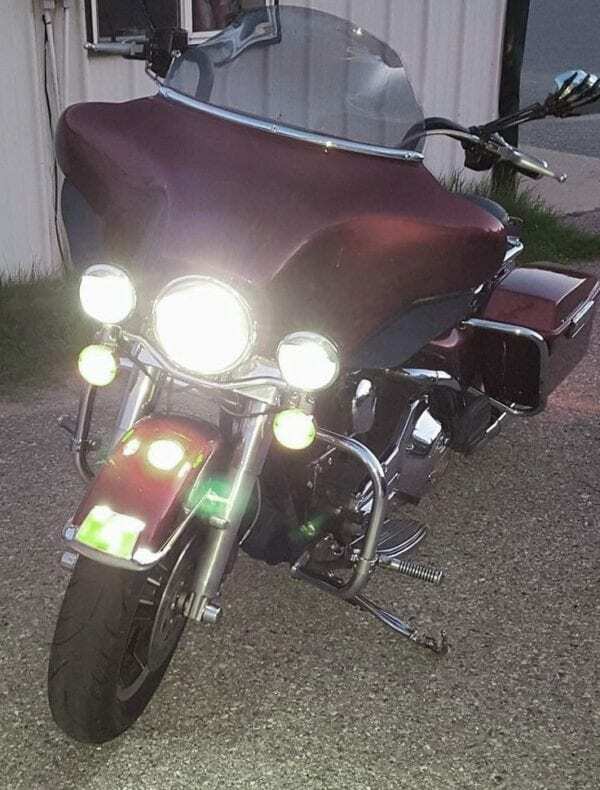 Complete upgrade set of 3 LED bulbs for all Harley Davidson (and Other makes) that have the 5 3/4″ or 7″ Headlight AND the Light Bar with the 4 1/2″ Passing Lamps. 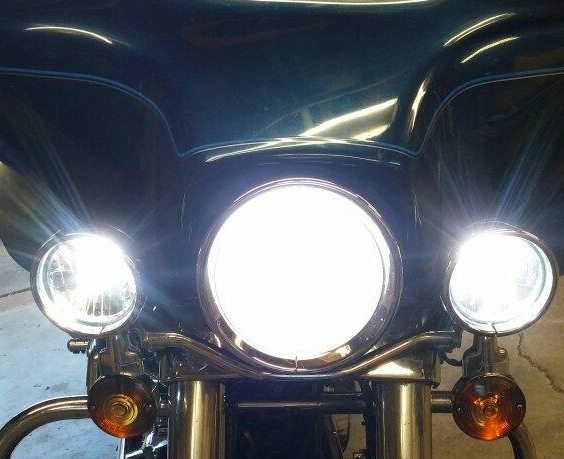 We ride and work on motorcycles, these are proven high quality, brightest Headlight/Passing Light Set you can be for this price. 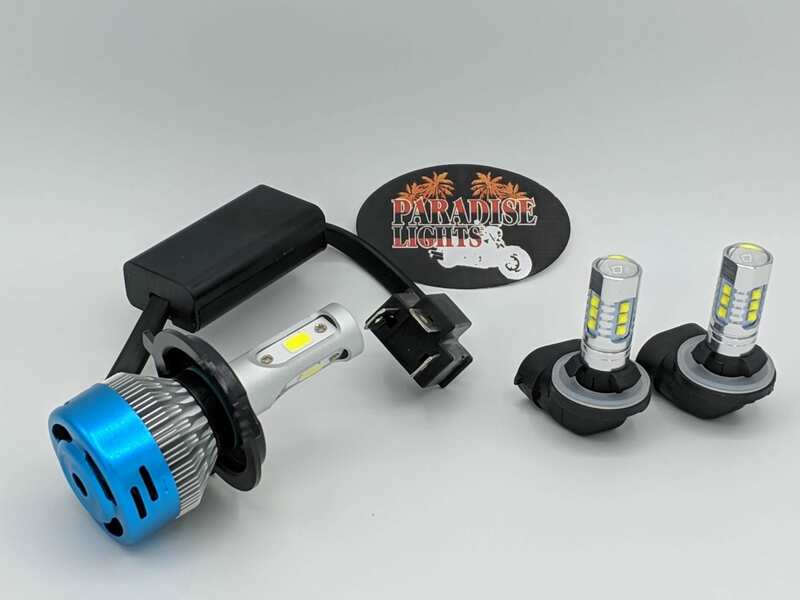 Easy Plug and Play with Instructions to upgrade your ride to Super Bright Pure White LED’s. Updates your ride at a fraction of the cost of OEM versions. 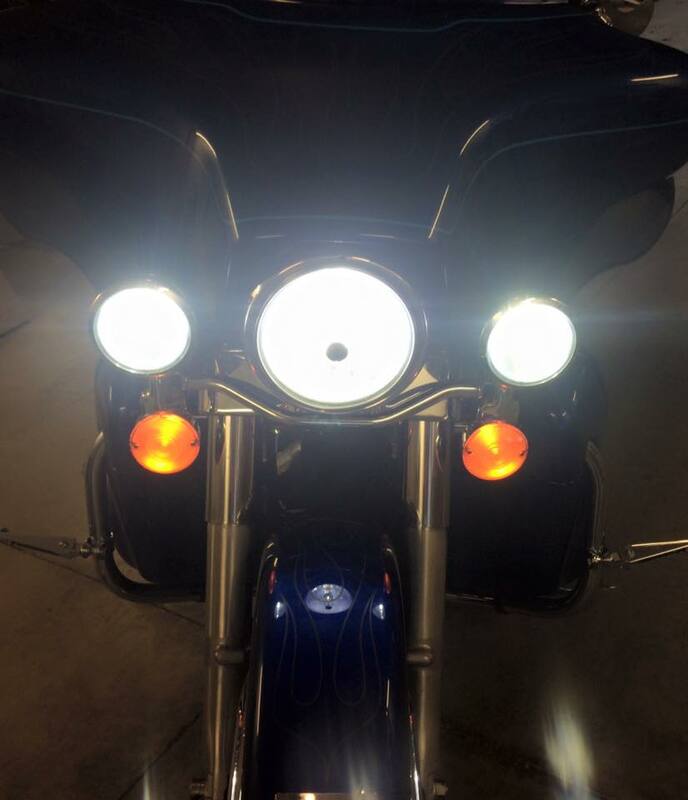 A proven product we have sold hundreds of our LED headlight and passing lights through our dealer network. 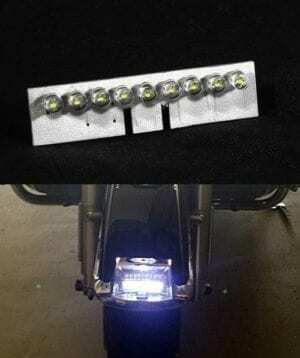 Now get them at a DIY price and Save! NOTE: Older Bikes from 2006 back may have sealed beam passing lamp bulbs, check to be sure you have 881 style like in pictures before ordering. 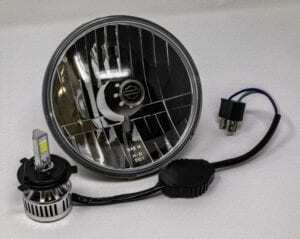 Great lights and superb customer service!!!! 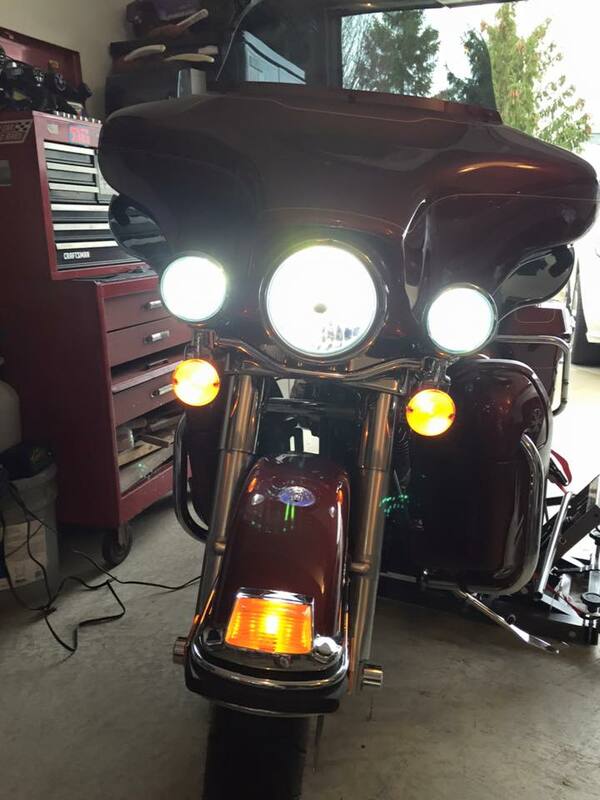 Ed and his wife are the best those lights I bought from them are super bright people talk about how bright they are to me all the time kudos to Ed. Everyone that’s asked about my lights were given one of your biz cards ( a dozen or so that were also included).. 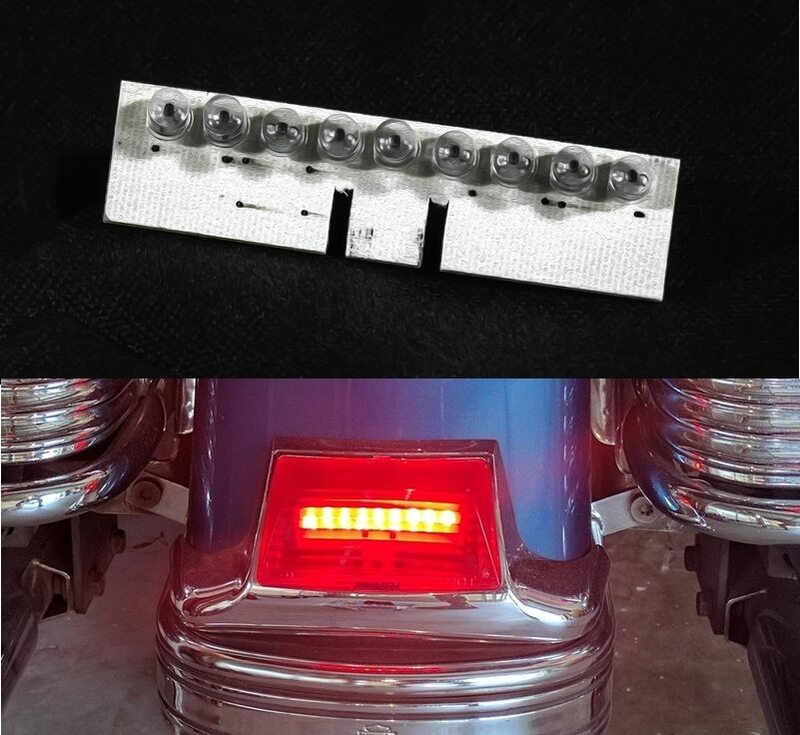 Cannot remember the last time that an online order went so smooth.